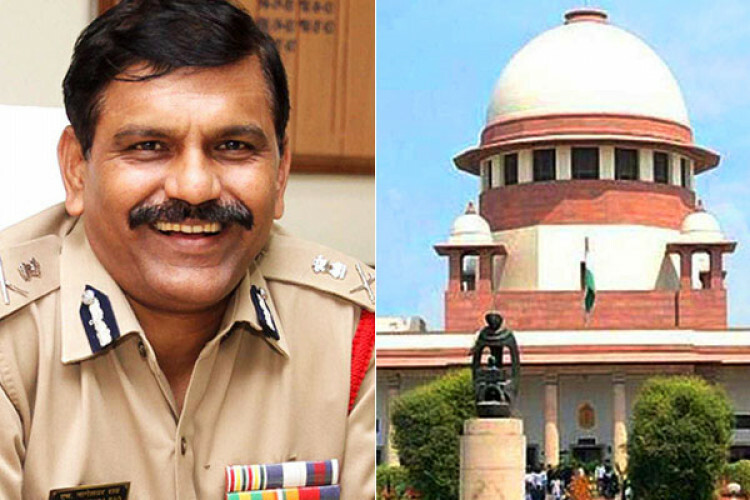 The Supreme Court on Tuesday has held the former CBI interim chief M Nageswara Rao guilty of contempt for violating the SC’s order over the transfer of the investigating officer in the Muzaffarpur shelter home case. Director of Prosecution is also held guilty for contempt and a fine of Rs 1 lakh has been imposed by SC on both of them. This comes after Rao apologized for violating court's order and transferred officer.